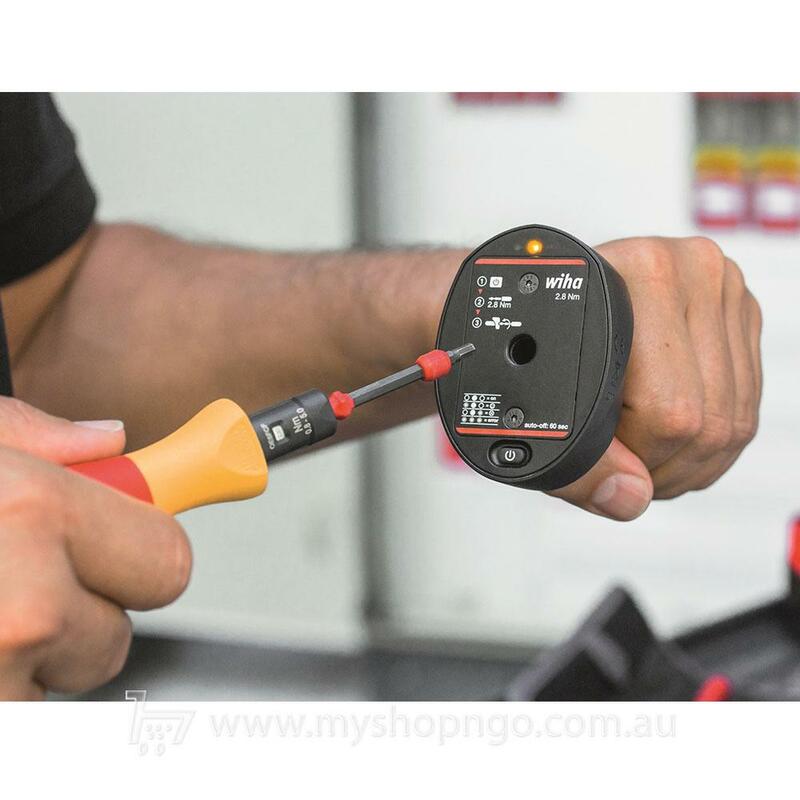 The Torque Quick Check Set from Wiha, can quickly and easily test the iTorque® and Torque Vario® torque screwdrivers to check the precision of the set torque value before each use. 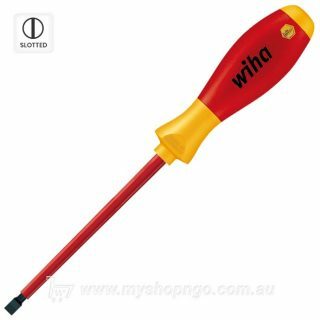 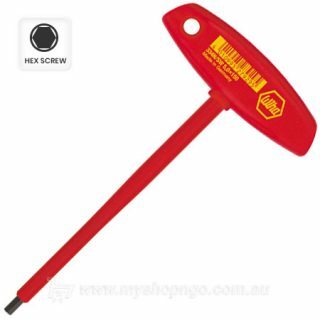 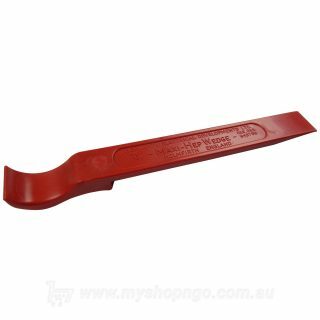 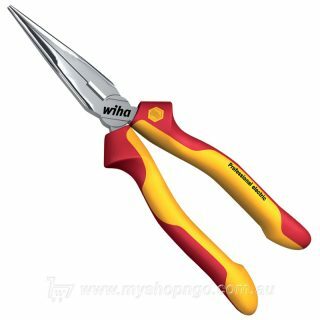 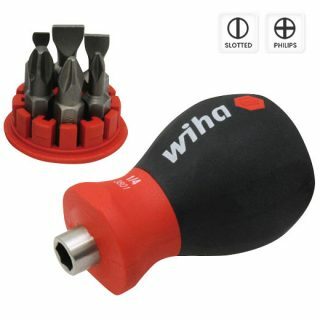 Its compact, handy shape, makes the Wiha Torque Quick Check Set the ideal companion when out on jobs. 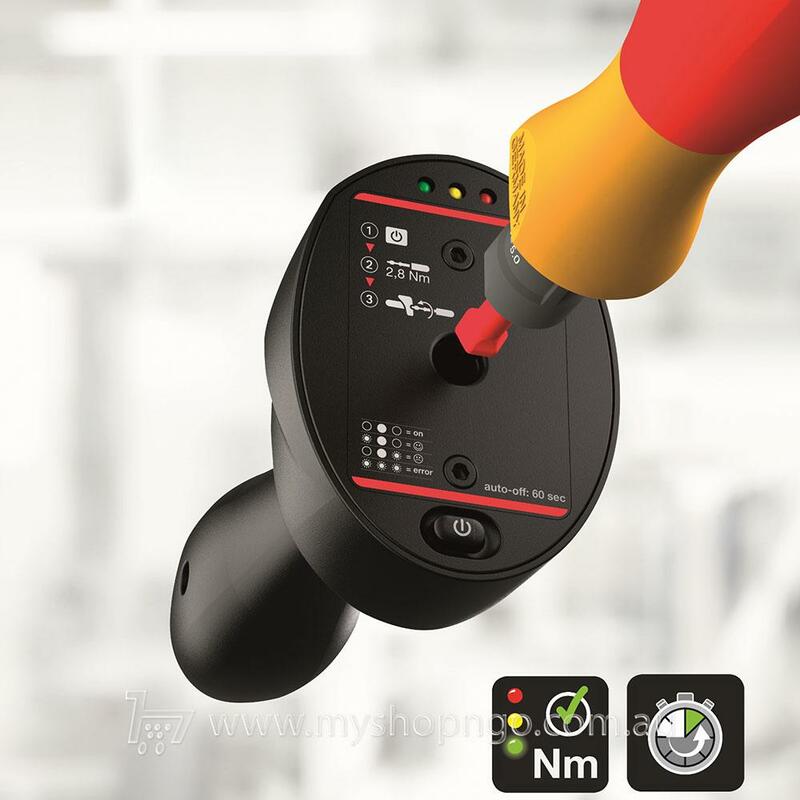 The LED light then clearly indicates the result in traffic light colours. 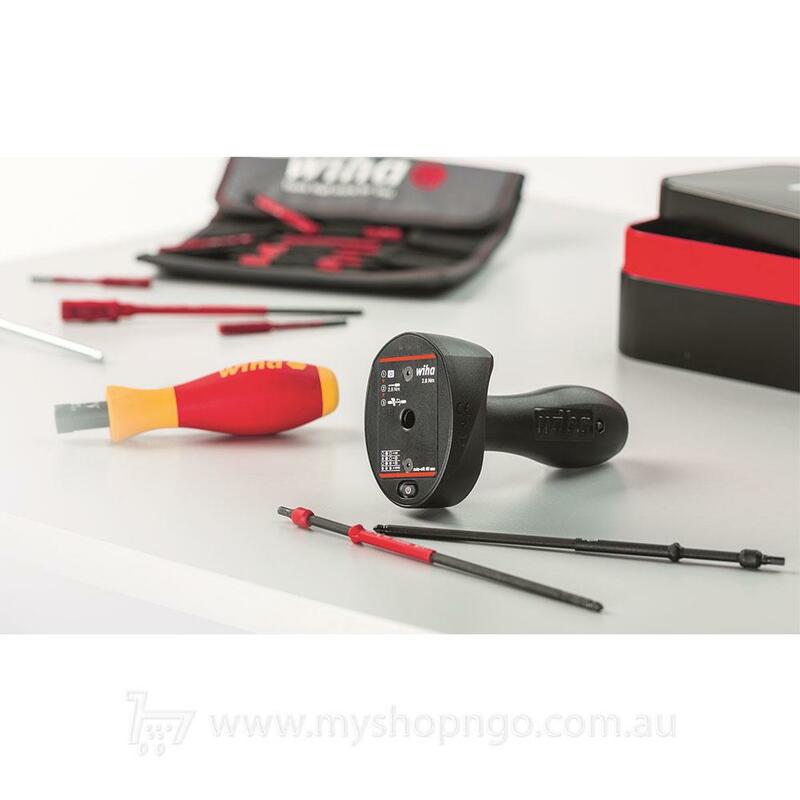 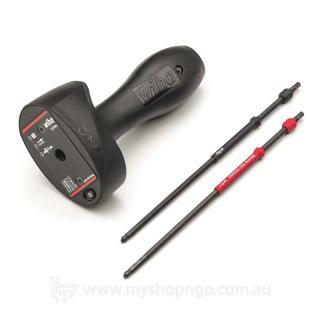 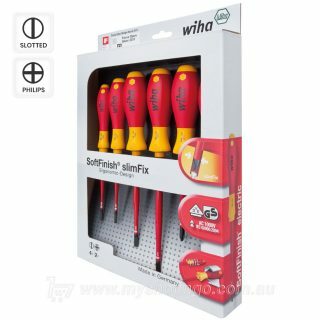 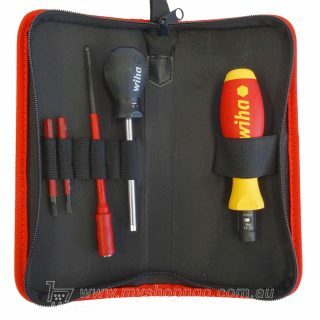 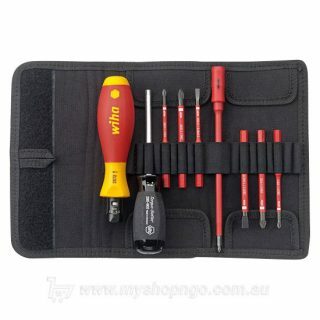 Only suitable for all Wiha torque screwdrivers which can be configured to a check value of 2.8 Nm.